1671. 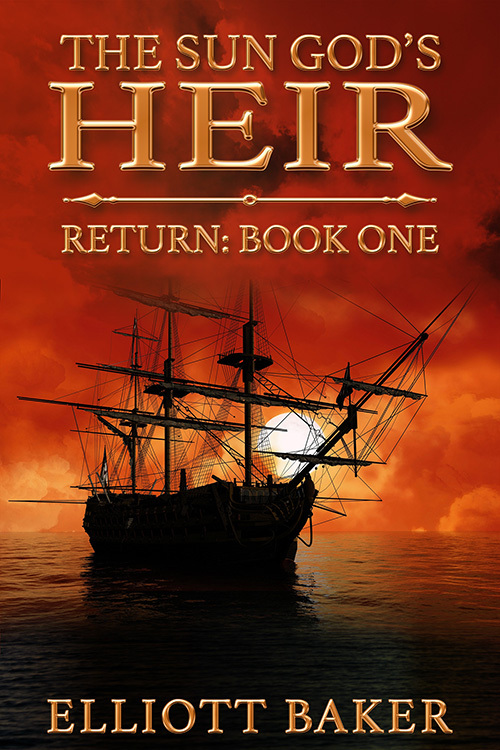 Destiny is forced on René Gilbert when he awakens in chains aboard the slave ship Albion. Escape to the 17th century and sail the gauntlet of pirates and slavers along the Barbary coast of Africa in this seagoing adventure.